From roast turkey on Christmas Day to a sausage noodle soup on Christmas Eve (well, that’s what my wee Austrian pal says happens in her neck of the woods): across the world Christmas is done very differently. But if you’ve ever wondered why us Brit’s are so divided over sprouts or wanted to know precisely the function of Christmas cracker, then read on. This is the beginners guide to a very British Christmas: part 1. 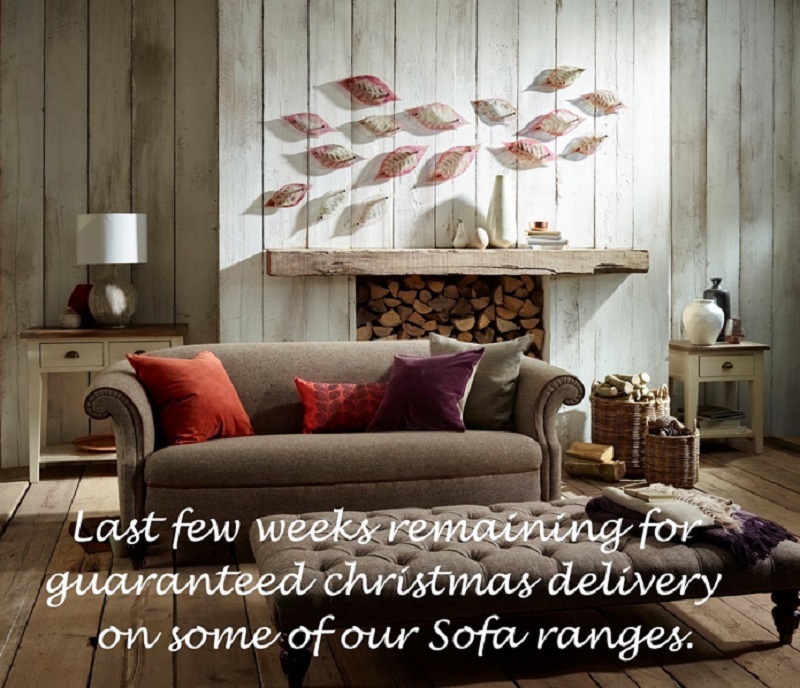 A British Christmas starts with furniture stores pushing us (via the medium of TV adverts) to order our new sofa in October – November so it’s guaranteed to be delivered in time for Christmas. Because god forbid you host Christmas this year with a tatty looking sofa. If you’re not native to the UK you’d be forgiven for thinking us Brits buy a new sofa every year as a Christmas tradition. We don’t. Instead we are suckers for a good sale, and we do wholeheartedly buy-into the materialistic mindset of Christmas. The switch-on of the Christmas lights in towns and cities is a BIG deal in Britain. Furniture adverts aside, this truly heralds the start of the Christmas season. Now normally they will go on roughly mid-late November, and this can involve anything from a simple: 1 day they’re off and the next day they’re on; to a full blown extravaganza with C list celebs, ice-skating, fireworks, and our pithy version of the Christmas market. The bigger events in the big cities tend to be ticketed and the Christmas light wow factor will vary depending on where you are. Now listen carefully. Even though the Christmas lights are on in the towns and cities, and our shops are now fully decked out with Christmas decorations, this does not mean we can start decorating our homes ok? It’s still to early for that and we dislike nothing more than a neighbour “putting their tree up” (aka: decorating their house for Christmas) early. Although what constitutes as “too early”, is still ripe for debate. But we’ll come to that. Stir-up Sunday is the last Sunday before Advent, i.e. December 1st. 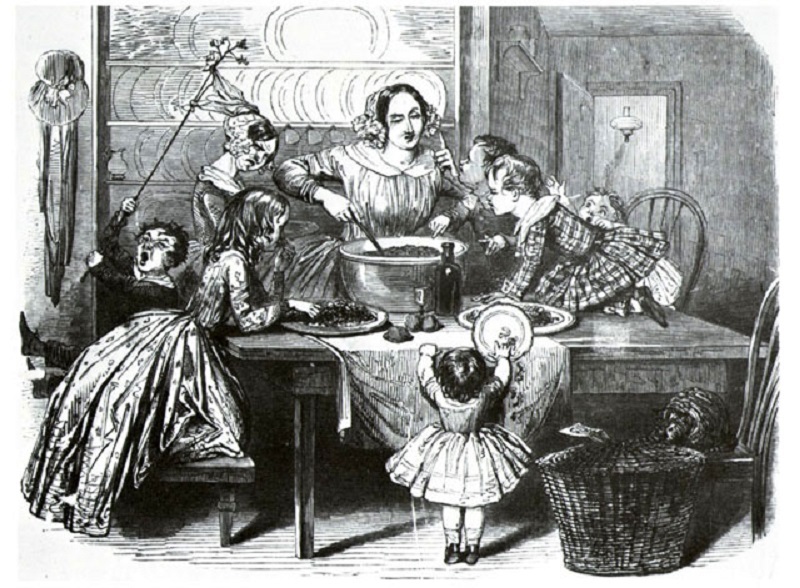 This is the date when, traditionally, families will make their Christmas pudding or Christmas cake. Everyone in the family gives the pudding or cake a stir & makes a wish for the year ahead. Now asides from the Christmas cookery shows (which are re-runs from the Grand Dames of Christmas cooking: Delia, Nigella and Fanny) and contrary to what those bumper editions of Christmas food magazines and food blogs will tell you, Stir up Sunday doesn’t really happen any more. We’ve left our Dickensian Christmas firmly behind us and most of us opt for the posh supermarket version (i.e Waitrose or Marks and Spencer) for our cakes and puds. 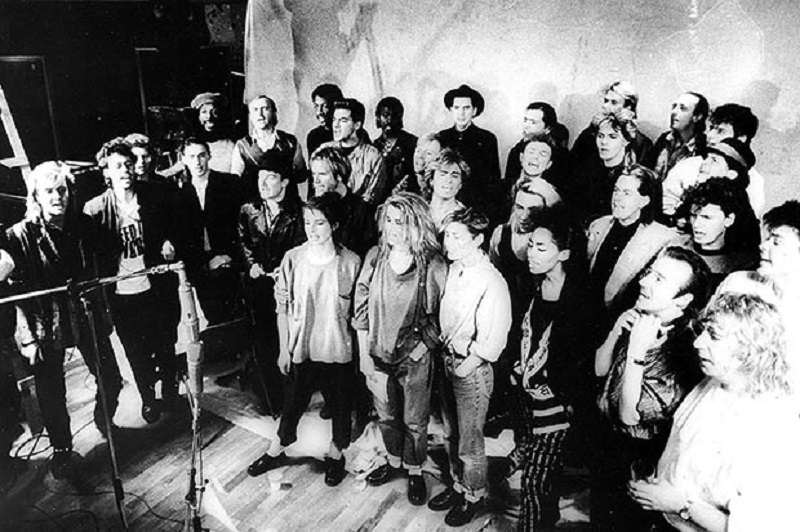 In 1984 a charity super-group, consisting of the best musicians and singers Britain had to offer (and a LOT of volumizing mousse thanks to Bananarama), came together to form Band Aid. It was organised by Bob Geldof and Midge Ure to raise money for anti-poverty efforts in Ethiopia. They recorded ‘Do They Know It’s Christmas’ and gave us what is now known as The. Best. Christmas. Song. Ever. This song has been Number 1 in the music charts; its been re-released and re-recorded; and every single Christmas it is played TO DEATH on the radio, on the TV, and in the shops. The lyrics don’t quite make sense and are, at times, controversial but we Brits bloody love it. It never fails to put a smile on my face and like Smithy, at Christmas I belt it out with joy. 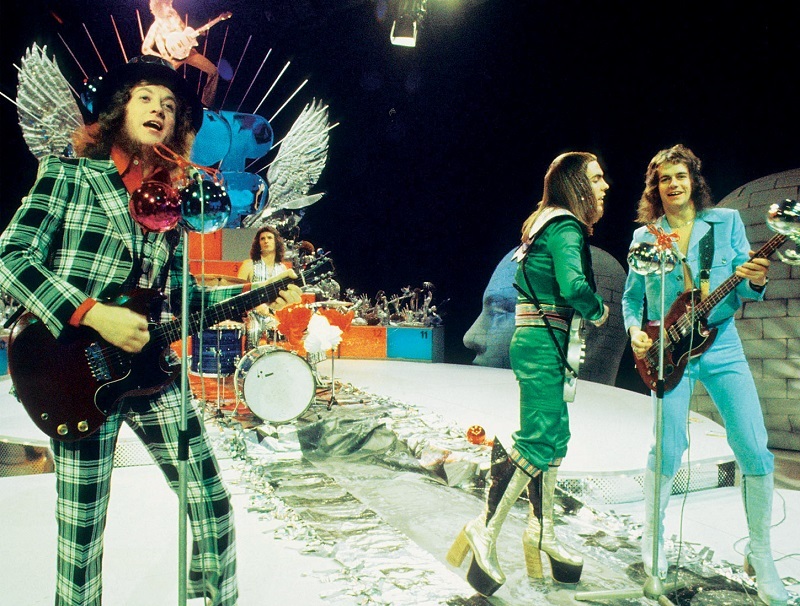 Now, Slade’s ‘Merry Christmas Everybody‘ is the 2nd best Christmas song…for about 10 mins then we’re sick of it. Throughout the month of December we Brits waiver between wanting to give Noddy Holder (the lead singer of Slade) a Nobel Christmas Prize for introducing a little joy into our hearts with this upbeat ditty, to wanting to strangle him with fairy lights. To be fair this level of negativity is normally felt more strongly when we’re shopping for Christmas presents, in a warm shop, wearing a thick coat & scarf, holding a dozen shopping bags, with half a dozen other shoppers swarming around us, and this song is blasting out the shop sound system. When we’re at home decorating our tree or making mince pies, it’s a delight. 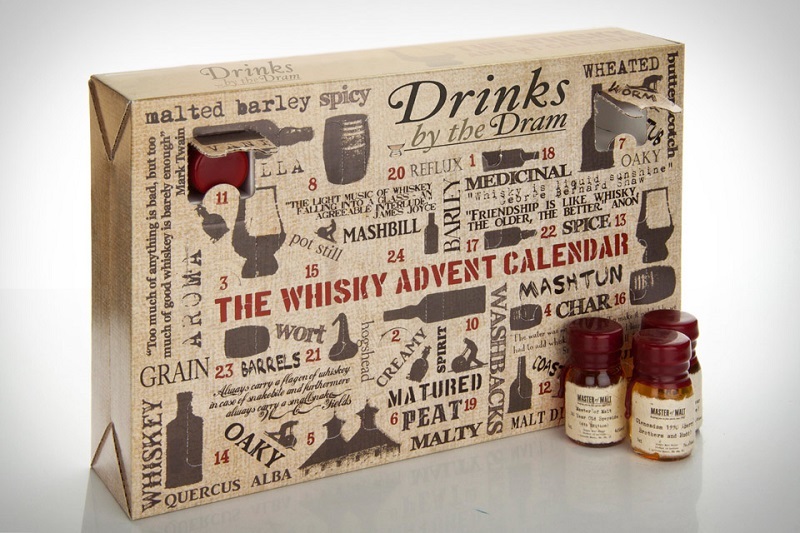 An Advent Calender counts down the days of Advent which run from 1st to 25th December. These calenders were traditionally made of card and contained a small rectangular window for each day of Advent. Every morning, young children would eagerly run to their Advent Calender to find a small religious picture printed inside for that day. Like baby J or the 3 wise men. It was a way of remembering the true meaning of Christmas and for families to incorporate Christian devotions into their daily lives. These traditional Advent Calenders and the meaning behind them are long gone. Instead of Christian imagery to brighten up our day we Brits can now indulge in a range of Advent Calenders featuring:chocolate, Star Wars lego figures, alcohol, tea, beauty products etc. You are also allowed to have several: perhaps 1 for the workplace and 1 for at home. However, you must remember to buy your advent calendar well in advance (early November is a good time) to avoid missing out. Or Panto’s as we call em, are stage productions loosely based on fairy tales typically starring out of work C list celebrities. They’re intended to be family entertainment and are HUGE in the UK around Christmastime. 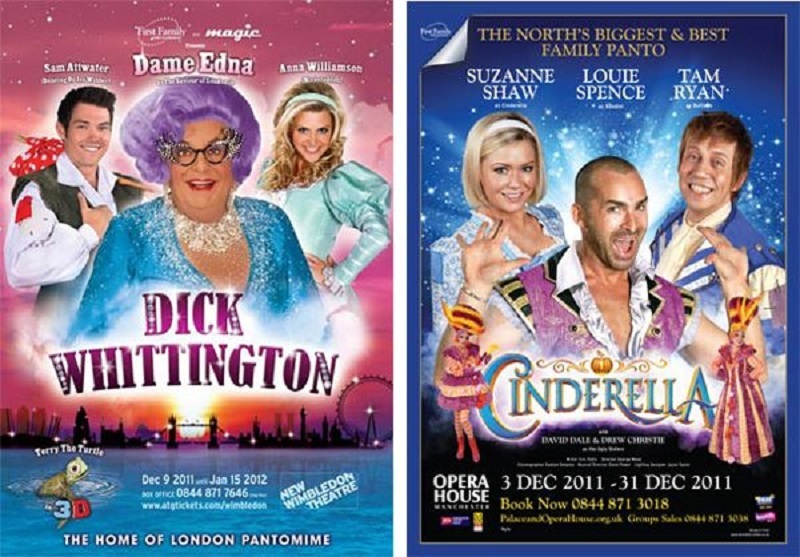 Schools will arrange class outings to visit one and most major towns and cities stage their own Christmas Panto. It’s also worth mentioning Panto’s are utter rubbish. It’s all slapstick humour, men dressed in drag, sing-a-longs, audience participation and like I said, will feature “celebs” who are desperate for a bit of extra cash this time of year. Buy a ticket at your peril but know you will be embracing full on British Christmas in the process. 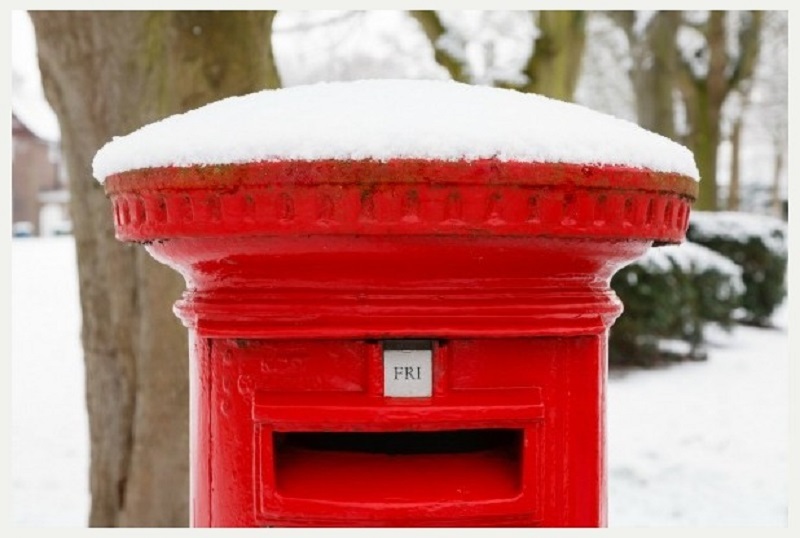 We Brits love sending and receiving Christmas cards but there’s politics surrounding the Christmas card. First of all, we don’t go for that American card featuring a photo of “the family in Christmas jumpers posing in the snow”. To send this would give the impression that you think very highly of yourself and is in itself, very un-British. No, instead we have Religious Cards, Sarcastic Cards, and Generic Cards (the latter being saved primarily for your neighbours). Secondly, the giving & receiving of Christmas cards isn’t very straightforward for us Brits. If we send a card, we expect to receive a card from that person in return, and if we don’t then we consider that person with a little contempt or we’ll worry about what we could have done to upset them. We might even cross them off our Christmas card list (FYI, this is a BIG deal). On the other hand, if we receive a Christmas card from someone whom we didn’t send one to, then we’re plagued with guilt. We might even worry that if we do send them a card, it’s too late. Or because they didn’t receive a card from you this year, they won’t send you a card next year, in which case what the heck do you do next year? Send one or not? The third issue is whether to go 1st class post, where you can be sure they will arrive in time, or 2nd class post which is cheaper (and infinitely more preferable if you’re sending a lot of cards) but means having to accept the fact you’ll be forever branded a Scrooge & the card will most likely arrive in March. Ah these are all so true, I can relate to each and every one of these! I always love getting the Christmas stamps on my cards, and my advent chocolate is the best thing ever to wake up to! Can’t wait to read the part 2! Lovely blog here… definitely getting me in the Christmas spirit.